PARKHILL RESIDENCE IS THE ULTIMATE EMBODIMENT OF CONVENIENCE AND LUXURIOUS LIVING. SITUATED WITHIN THE LUSH GREENERY OF THE SURROUNDING HILLSIDES FROM WHICH IT DERIVED ITS NAME, IT IS AN EXCELLENT HAVEN FROM THE HUSTLE AND BUSTLE OF THE CITY. 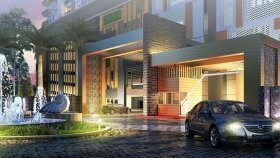 Parkhill Residence is a condo project developed by ASET KAYAMAS SDN. 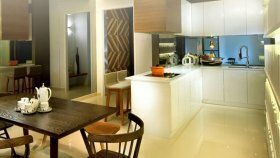 BHD., Units range from 1 bedroom to 3 bedroom. 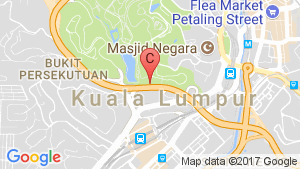 Parkhill Residence at Bukit Jalil, Kuala Lumpur has the following facilities: bbq area, fitness, garden, parking, playground, security and swimming pool. ASET KAYAMAS SDN. BHD. 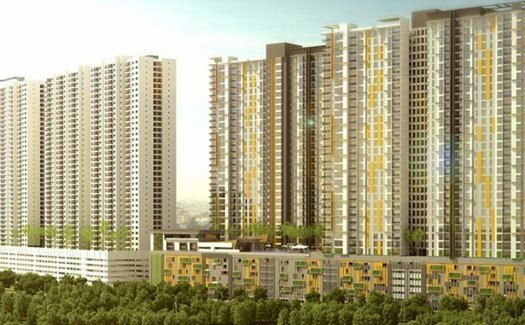 has also developed projects such as THE HAMILTON@WANGSA MAJU. There are 5 condos for rent in Parkhill Residence available from RM1,100 to RM1,800 per month (based on 1 year rental term). Parkhill Residence @ Bukit Jalil.